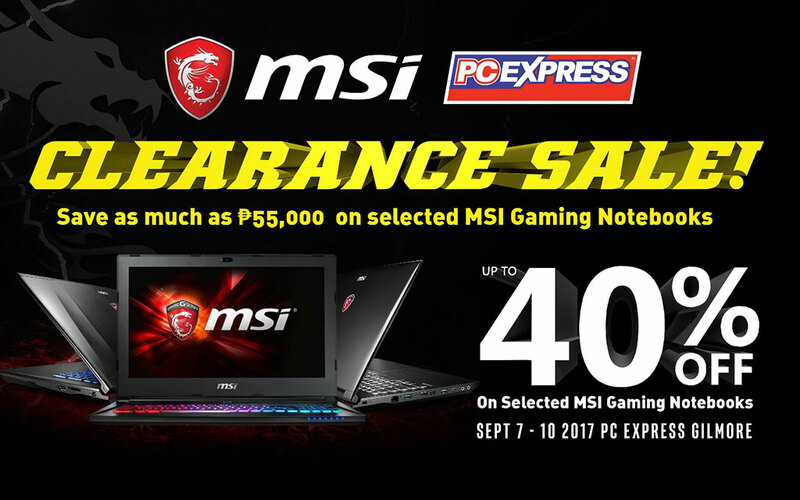 Big Savings with MSI Clearance Sale exclusive at PC Express Gilmore Branch located at Unit 2A, 2nd floor, 25 Gilmore Ave, New Manila, Quezon City, Metro Manila. 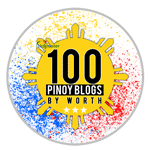 Save as much as P55,000 on selected MSI Gaming Notebooks from September 7-10, 2017. 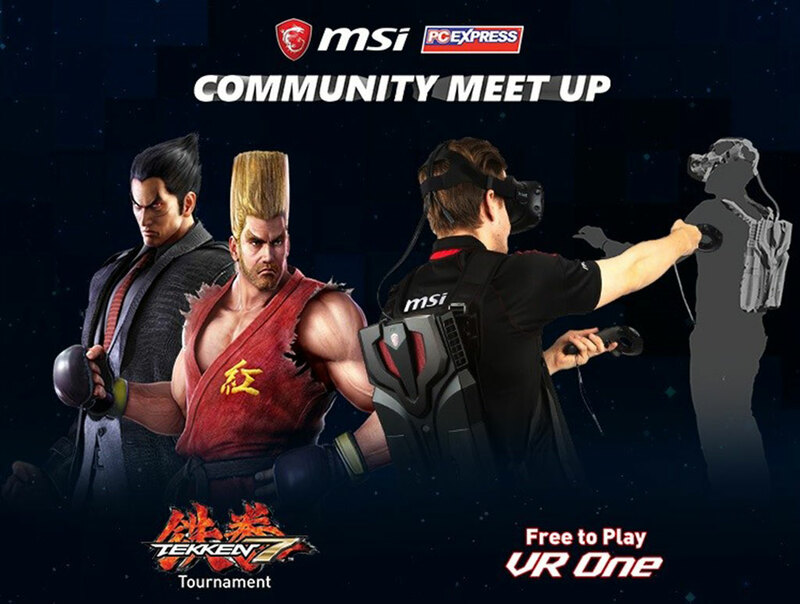 Participate in Tekken 7 Mini Tournament scheduled on September 9, Saturday at 1PM. 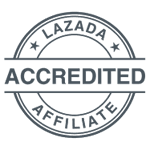 Pre-registration required. The first 16 players who register will be accepted. Champion will be awarded with a steel Series Headset if the player beat SuzzySaur.